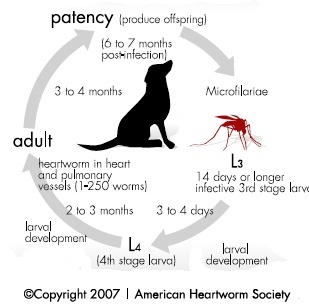 Get ready…it is almost time for mosquitoes, a major host for heartworms in dogs. Heartworms are long (up to a foot) that live in the heart, lungs and blood vessels of affected pets, and cause severe lung disease, heart failure and organ damage. 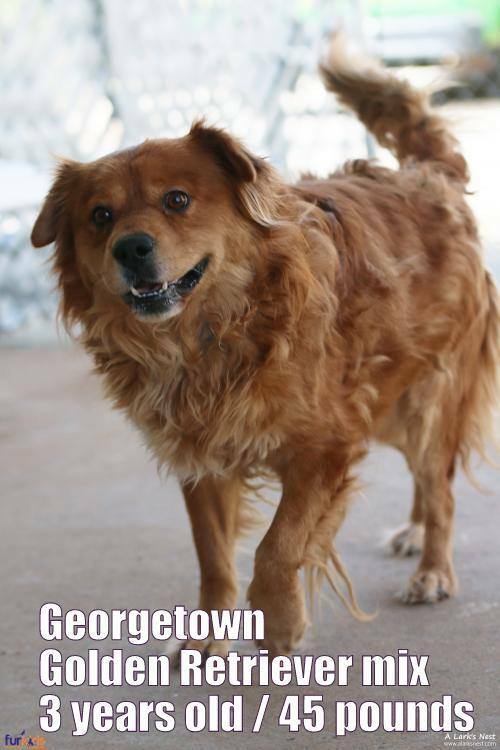 For heartworm positive dogs in a municipal facility, heartworms are often a death sentence, as the funds aren’t available for treatment. 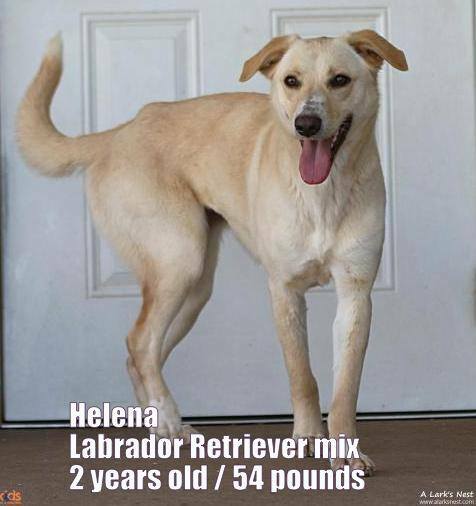 Prevention is an inexpensive, monthly pill, but treatment for a heartworm-infected dog is not – it costs $300 - $600 per animal, and the dog must be kept in a quiet place, such as a foster home. Since Furkids acquired Small Dog Rescue four years ago, it has invested thousands of dollars in prevention and treatment of heartworms in dogs, so they can go on to live long, happy lives. 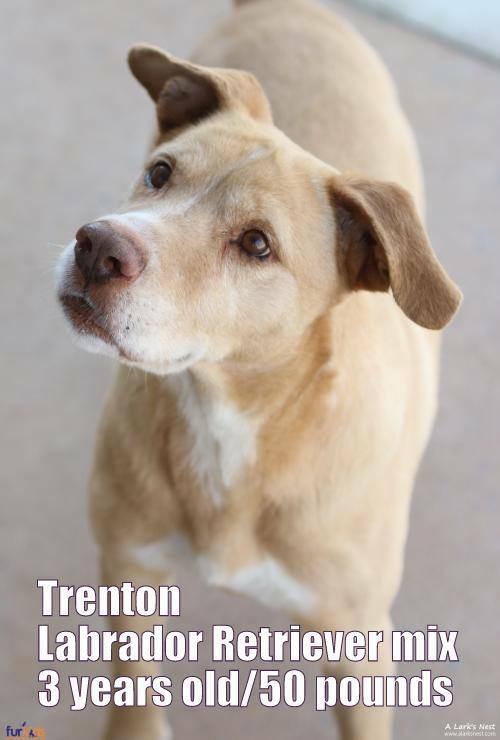 Please help Furkids manage this must needed care, and save dogs like Helena, Trenton and Georgetown (below), by DONATING TODAY! 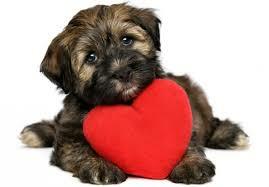 HAVE A HEART! SAVE A HEART!